Diodes always require proper orientation. The banded end is the cathode. 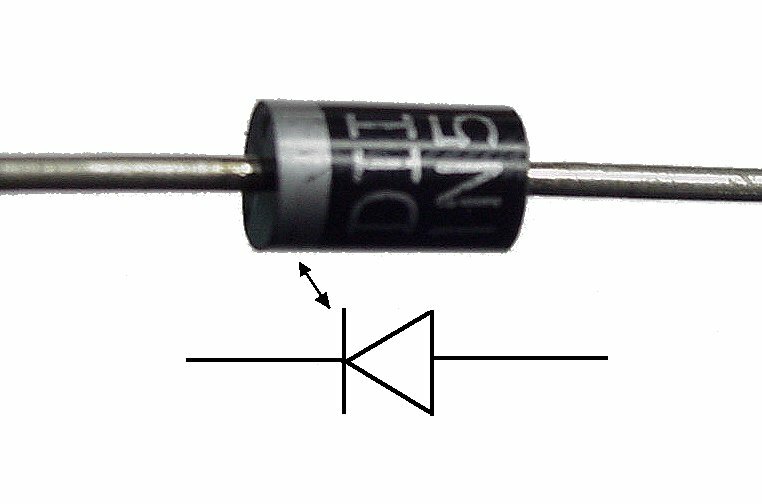 If the cathode end is more negative than the anode, then the diode will conduct. 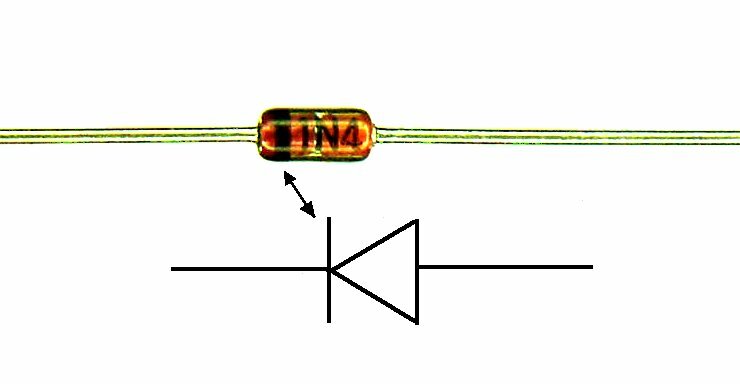 Zener or reference diodes will also conduct in the reverse direction when their rated voltage is reached. This is an easy way to create a fixed voltage, but be sure to consider the power ratings. 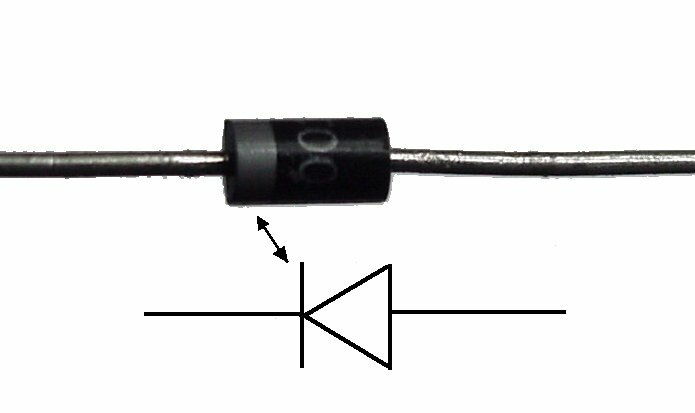 It is easy to inadvertently dump large amounts of power into a Zener diode, destroying it, if you do not carefully consider your design.